Winfred Warren “Sonny” Bidwell, 56, of Beverly, Ohio died on Monday, August 6, 2018 while running on the Fort Frye Track doing what he loved. He was born on July 10, 1962 in Circleville, Ohio, son of Winfred and Fannie Duddleson Bidwell. Sonny was a Physical Education Teacher at Fort Frye School District for 34 years. He had also coached baseball and football for 34 years. 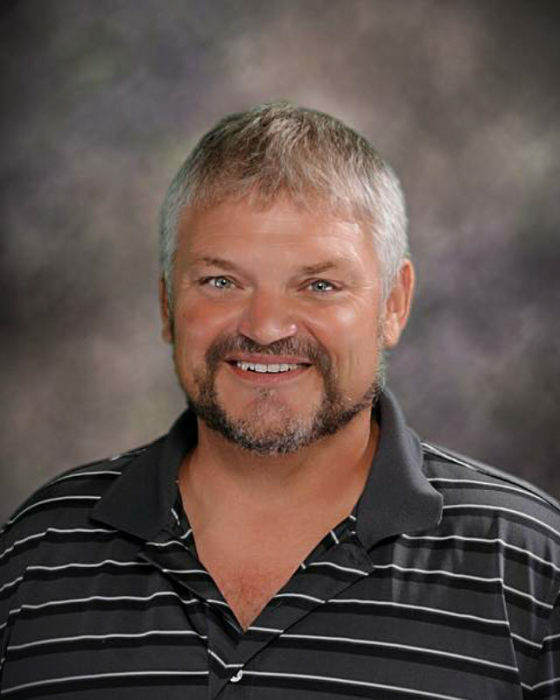 He graduated from Westfall High School in 1980, University of Rio Grande in 1984 and received a Master’s Degree from Mary Grove College in 2005. He was a member of the Beverly United Methodist Church, Fort Frye Athletic Boosters and a member of Alpha Sigma Phi Fraternity. Sonny was instrumental in organizing and the first coach in the BACF Football game. He was also selected multiple times as the OVAC coach of the year. He was married on July 15, 1989 to Kathy Allen who survives. Also surviving are three children, Maredeth Bidwell (Jarvis Huck) of Beverly, Samuel Winfred Bidwell of Beverly and Chloe Bidwell of Beverly; two sisters, Dawn Kitchens (Bill) of Florida and Joy Weber (Bob) of Reynoldsburg, Ohio; two nieces, Anna Allen (Paco) and Morgan Allen (Tyler); a sister in-law, Debbie Allen of Houston, Texas; two brothers in-law, Bill Allen (Becky) of Marietta and Ken Allen (Connie) of Marietta. He was preceded in death by his parents and his father and mother in-law, Fred and Alice Allen. Funeral services will be held at 1:00 pm on Thursday, August 9, 2018 at the Beverly United Methodist Church with Pastor Jerry Penrod officiating. Friends may call 2-4 and 6-8 pm on Wednesday at McCurdy Funeral Home in Beverly. In lieu of flowers donations may be made to Fort Frye High School Baseball. Online condolences may be made by visiting www.mccurdyfh.com.